Welcome to Shannon Valley Ranch located in beautiful Briones, California. We are a family owned and operated ranch since November 2011. 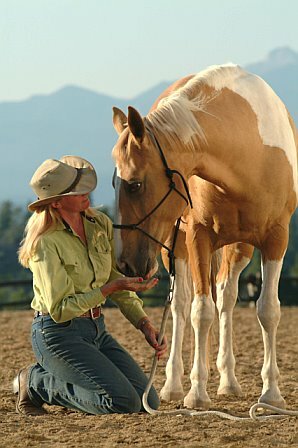 I have been a student of natural horsemanship most of my life, and then specifically studied it as an adult since 2004 and understand how important support is on the journey to successful partnership & harmony with your horse. I am excited to be able to host clinics with natural horsemanship professionals at our family ranch. Hope you can join us and progress your horsemanship education and development to the next level in a positive supportive environment. ﻿﻿My mission is to help make the world a better place for horses and humans. 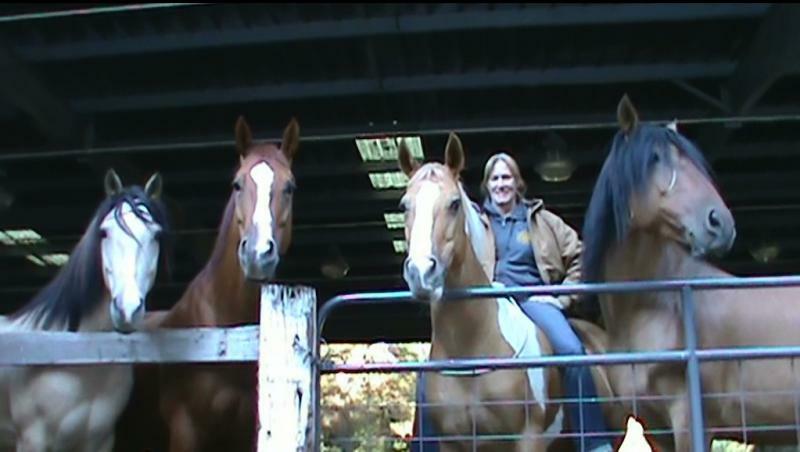 My Equine Partners Cherokee, Dan, Dove & Spice! 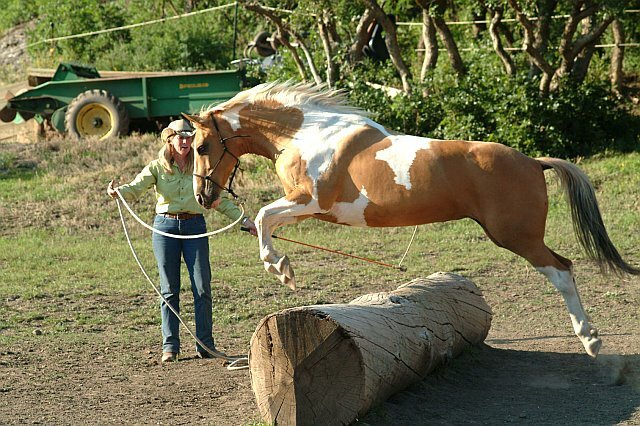 Based on respect for and love of horses – and understanding horse nature and psychology – the method of natural horsemanship enables anyone at any level to have fun with horses and achieve amazing results…naturally. Natural horsemanship horse training avoids using force, fear, harsh bits or mechanical training aids in favor of love, language and leadership or, said another way: relationship, communication & trustworthiness.